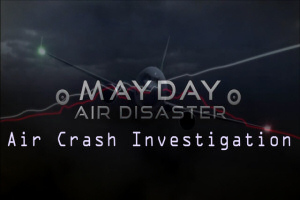 Mayday, also known as Air Crash Investigation(s) in Australia, South Africa, United Kingdom, Asia and some European countries, and Air Emergency and Air Disasters in the United States, is a Canadian documentary television program produced by Cineflix investigating air crashes, near-crashes, hijackings, bombings and other disasters. Mayday uses re-enactments and computer-generated imagery to reconstruct for its audiences the sequence of events leading up to each disaster. In addition, aviation experts, retired pilots and crash investigators are interviewed explaining how these emergencies came about, how they were investigated and how they could have been prevented. This theme is taken from the episode "Malaysia 370: What Happened?" which aired on 15th February 2015. 24 is an American television series produced for the Fox network created by Joel Surnow and Robert Cochran, and starring Kiefer Sutherland as Counter Terrorist Unit (CTU) agent Jack Bauer. Each 24-episode season covers 24 hours in the life of Bauer, using the real time method of narration. 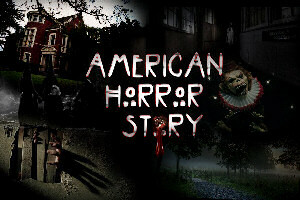 Premiering on November 6, 2001, the show spanned 192 episodes over eight seasons, with the series finale broadcast on May 24, 2010. In addition, a television film, 24: Redemption, was broadcast between seasons six and seven. Fox announced in May 2013 that 24 would return as a 12-episode series titled 24: Live Another Day which aired from May 5 to July 14, 2014. The series begins with him working for the Los Angeles - based Counter Terrorist Unit, in which he is a highly proficient agent with an "ends justify the means" approach, regardless of the perceived morality of some of his actions. 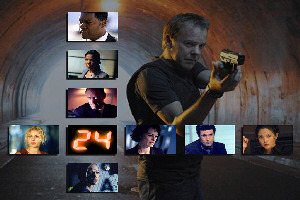 24 became the longest-running U.S. espionage-themed television drama ever, surpassing both Mission: Impossible and The Avengers. 24 was nominated for and won several other television awards including the Emmy Awards, Golden Globe Awards, and Screen Actors Guild Awards. It is one of only four TV series (along with NYPD Blue, The West Wing and Breaking Bad) ever to have won the Emmy Award, the Golden Globe and the Satellite Award for Best Drama Series. CHiPs is an American television drama series produced by MGM Studios that originally aired on NBC from September 15, 1977, to May 1, 1983. CHiPs followed the lives of two motorcycle police officers of the California Highway Patrol. 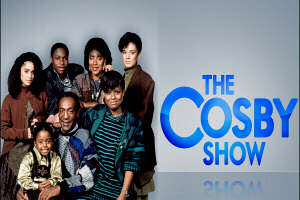 The series ran for 139 episodes over six seasons, plus one reunion TV movie from October 27, 1998. CHiPs was a lightweight action crime drama, which included elements of light comedy in every episode. Over-the-top freeway pileups, which occurred in almost every episode were a signature of the show. 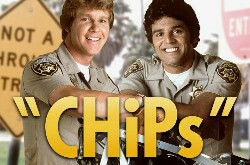 There was little if any actual violence on CHiPs and the show can be classified as a light drama. 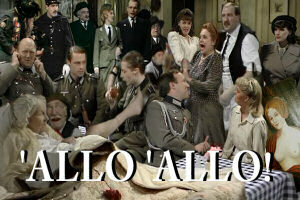 The episodes filled a standard hour-long time slot, which at the time required 48 minutes of actual programming. 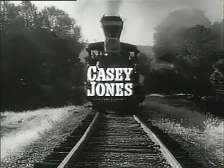 For filming, traffic on Los Angeles freeways was non-existent and most chase scenes were done on back roads, usually dirt roads. The show was created by Rick Rosner, and starred Erik Estrada as macho, rambunctious Officer Francis ("Frank") Llewellyn "Ponch" Poncherello and Larry Wilcox as his straitlaced partner, Officer Jonathan "Jon" Baker. With Ponch the more trouble-prone of the pair, and Jon generally the more level-headed one trying to keep him out of trouble with the duo's gruff yet fatherly commanding officer Sergeant Joseph Getraer (Robert Pine), the two were Highway Patrolmen of the Central Los Angeles office of the California Highway Patrol (CHP, hence the name CHiPs). Charmed is an American television series created by Constance M. Burge and produced by Aaron Spelling and his production company Spelling Television, with Brad Kern serving as showrunner. 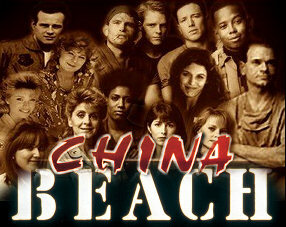 The series was originally broadcast by The WB for eight seasons from October 7, 1998, until May 21, 2006. The series narrative follows three sisters, known as The Charmed Ones, the most powerful good witches of all time, who use their combined "Power of Three" to protect innocent lives from evil beings such as demons and warlocks. 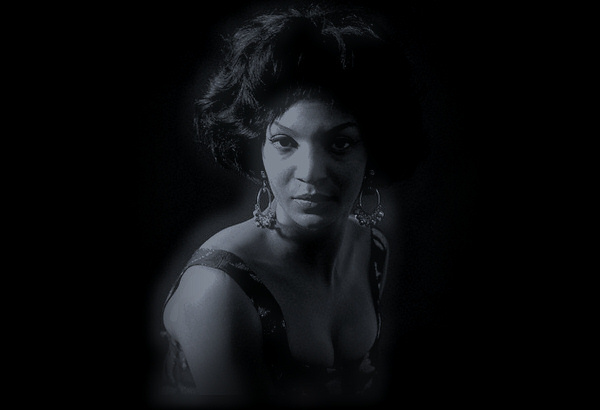 Each sister possesses unique magical powers that grow and evolve, while they attempt to maintain normal lives in modern-day San Francisco. Keeping their supernatural identities separate and secret from their ordinary lives often becomes a challenge for them, with the exposure of magic having far-reaching consequences on their various relationships and resulting in a number of police and FBI investigations throughout the series. The first three seasons of Charmed focus on the three Halliwell sisters, Prue (Shannen Doherty), Piper (Holly Marie Combs) and Phoebe (Alyssa Milano). Following the death of Prue in the third season finale, their long-lost half sister Paige Matthews (Rose McGowan) assumes her place within the "Power of Three" from season four onwards. 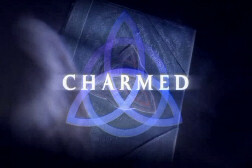 Charmed achieved both critical and popular acclaim, with its first episode "Something Wicca This Way Comes" garnering 7.7 million viewers, breaking the record for the highest-rated debut episode for The WB. 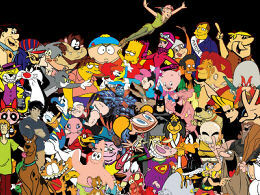 During its fifth season, the series became the highest-rated Sunday night program in The WB's history. At 178 episodes, Charmed is the second-longest drama broadcast by The WB and the second-longest running hour-long television series featuring all female leads. The series has also received numerous awards and nominations. In 2010, The Huffington Post and AOL TV ranked Charmed within their joint list of "The Top 20 Magic/Supernatural Shows of All Time", while, in 2013, TV Guide listed the series as one of "The 60 Greatest Sci-Fi Shows of All Time". Charmed has regularly become a source of pop culture references in film and television, and has influenced other succeeding television series in the same subgenre. 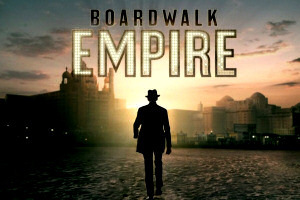 The show's success has led to its development in other media, including a video game, board games, novels, and a comic book series which serves as a continuation of its narrative. Throughout 2012, six years after it ceased broadcasting, Charmed was the second-most watched television series on subscription video-on-demand services, including Amazon Video and Netflix.